Sometimes the simplest things can turn into the absolute best toddler activities! 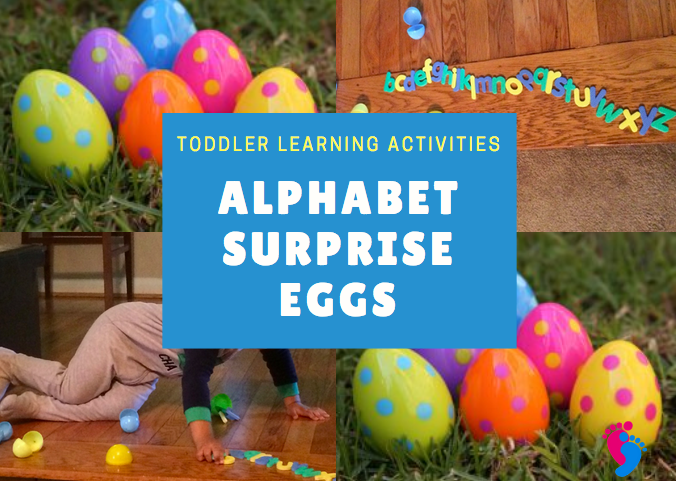 This “Surprise Eggs” activity may sound like something to do on Easter Sunday (that’s how it started), but after seeing that my son was literally having the time of his life with his special egg surprises, I said to myself, “Why save this for only one day a year??”. Below I explain how this simple activity can and should be a part of your toddler’s learning activities! Have you ever wondered why your toddler is constantly climbing and jumping, tearing things up, taking toys apart, and generally getting into Every. Single. Little. Possible. Thing? Especially if they were told not to do it! I promise you it’s not because your toddlers likes testing your patience, although it seems that way sometimes. I always have to remind myself that they are new to this world and they have a need to explore. I believe that uncovering surprises and finding out whats inside an object satisfies this inherent need to explore. I talk in more detail about this in one of my previous posts about inspiring a child to learn. The great thing about this activity is that it can easily be repeated on any day of the year, not just the Easter holiday, and I can almost guarantee (I said almost!) you that your busy toddler will love this simple, fun, and easy activity. bunnies, candy eggs, etc. stuffed inside the eggs. (Yummy) After all, some of us are still rationing out that Halloween candy at this point! I’m not one of them, I’m the parent that eats the extra candy lol. Nonetheless, I am happy to say that this activity can be CANDY FREE. In the past I have used small foam letters, shapes, numbers, animals, and other small toys to fill the eggs. Watching my toddler find out what’s inside is such a treat. In the picture shown to the left, it happened to be Easter and I chose to do the alphabet letters inside the eggs because my son was currently obsessed with the alphabet. I picked them up at the dollar store the day before. And you guessed it, I paid $1.00 for the letters and reused my plastic eggs from the previous year. I would just suggest to use something that your child is currently interested in, or anything that you would like them to learn. Not only is this activity simple, but it can also be of no cost to you! I have used toys already in the house in the past and my toddler still had a great time. The element of surprise when opening each egg is enough to garner utter excitement from your child. The great thing is that if you do need a few supplies to pull this activity off, you can visit the nearest dollar store and make a fun, repeatable, activity come to fruition for just a few dollars. 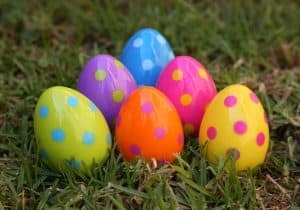 Now if you are feeling fancy, check out these Polka Dot Plastic Eggs that I Love. Sometimes I’ll spend a few extra dollars if I know I will continue to reuse. And Voilà! You have another great activity in the books! Have you tried other surprise activities for your toddler? Tell me about it below! I remember when my kids were toddlers, and the surprised looks on their faces when Easter rolled around and they got to hunt for Easter eggs. Now my kids are teenagers, and guess what? They still love to hunt for Easter eggs! Keeping toddlers busy is a full time job. They want to explore everything and push limits. One thing we found is that as they get older, money, even a few coins, in the eggs is a great motivator. But at this younger age, money isn’t as much a motivator (and they might swallow a coin). I love the idea of foam letters, shapes, etc. You can have them put together words with the letters they discover. Thanks for sharing this post, it brought back some great memories (okay, maybe a little tear). Awww thank you for that comment. Seeing your kids grow up is such a joy in life and it makes this post worth while to see that it brings back memories. And thank you for the tip for when they get older! Love! Wow, what a great site full of the information that I can pass onto my niece that had a baby last night. I love the fact that you have anything from flying with a toddler to product reviews. This is going to be a blessing for her! Thanks again and I am so thrilled to pass this along to her. Really good idea. Will keep them entertained for quite a while ! Better then television or gaming machines ! Thanks Paul! Not relying on television and videos games is always a goal for me. Thank you for your information. I definitely got a lot of ideas how to entertain toddlers, helping them learn new things at the same time. 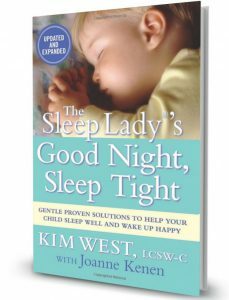 I am expecting a visit from my grandson next week and I put all my knowledge at work! Thank you again! My pleasure! Grandparents are so important in a child’s life, I’m glad you can use some of my activity activity ideas. check back often! Your article if full of information I believe my brother will find it useful. My nephew is 10 months old. In few more months, he can do these activities. I am sure he is going to have so much fun. Thank you for the ideas. I will pass this article to my brother. Awesome! Let me know how he likes it, I will be doing updates daily. 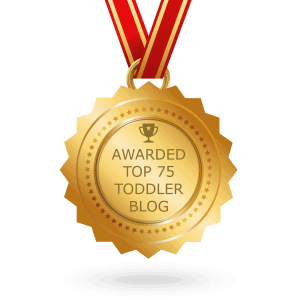 I have been following this site because of my two toddler grandchildren. Quickly I came to trust and feel the honesty this author delivers within each post. And I know that having a toddler is only a short period in a child’s life. And being a primary guardian you have to mold your child to be the best they can be. The surprising egg feels the child curiosity. So every egg that is opened should have or be a learning experience. Although the toddler stage is a short period in life, it might very well be the most important part of life. Thank you for starting this blog. You absolutely hit the nail on the head! I truly believe toddlerhood is one of the most important phases of a child’s life in terms of development. They have the highest capacity for retaining new information! That’s why I’m dedicated!